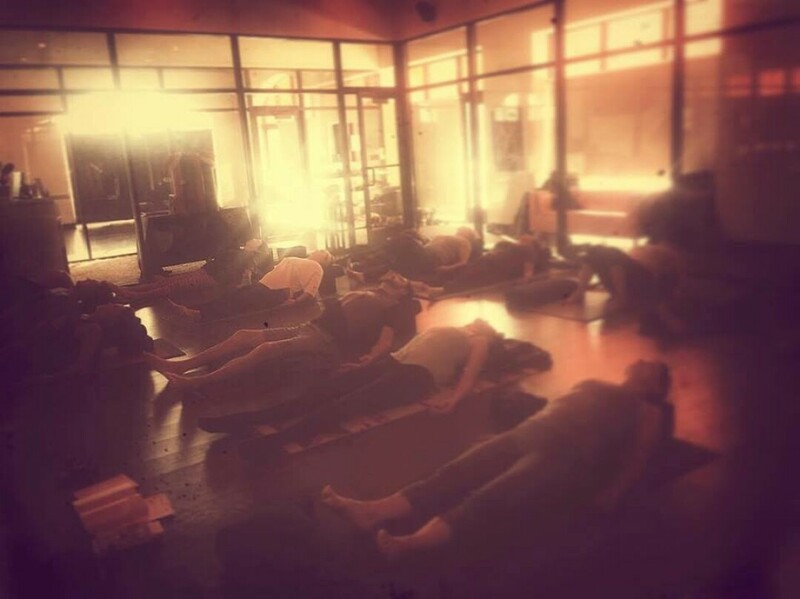 Abby presents 2 full Yin sequences + Yoga Nidra. Tune into your inner world. Drop into your body and enjoy this delicious, meditative, and healing practice.